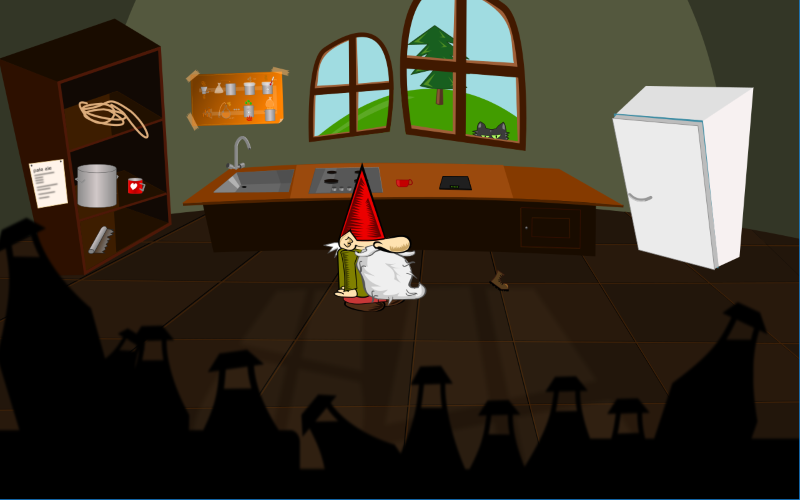 Help the Gnome brew and bottle beer in his kitchen. Ask the cat for instructions. Have fun!